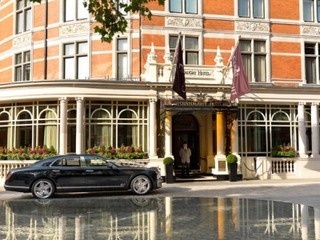 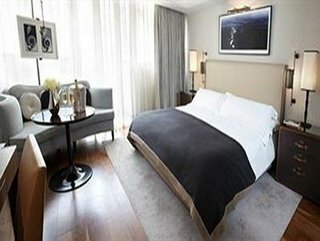 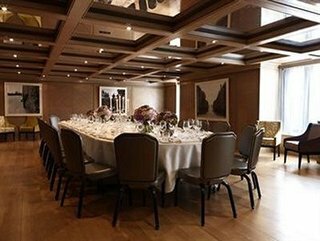 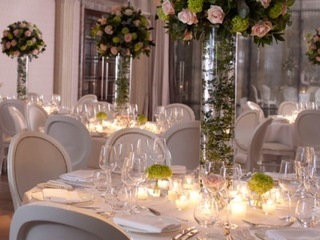 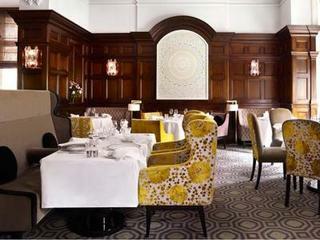 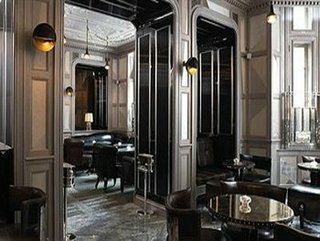 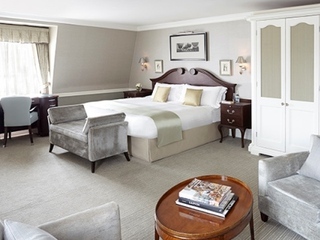 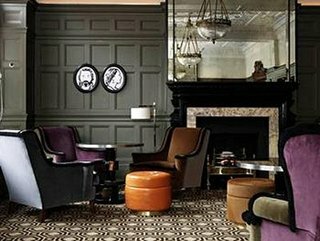 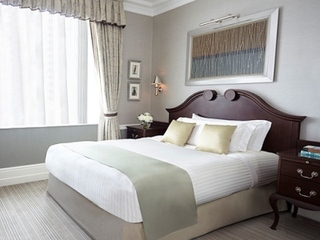 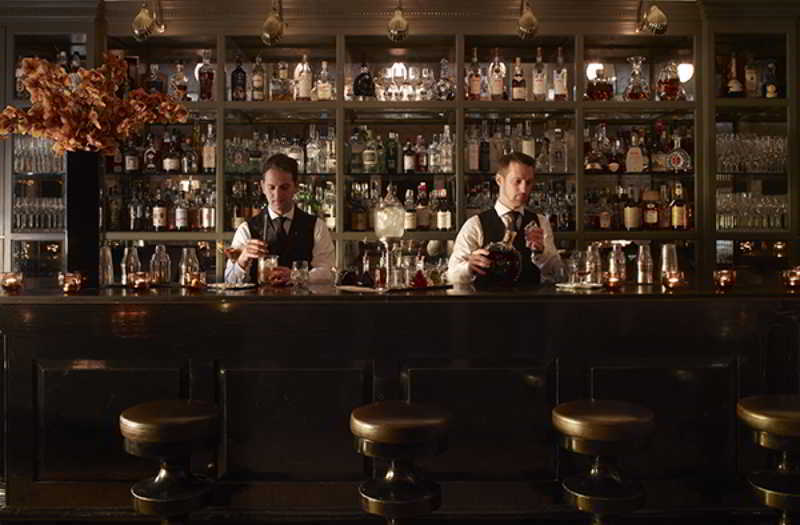 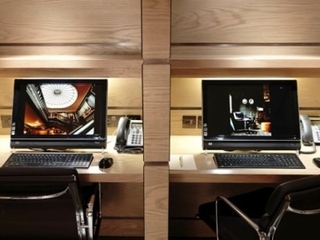 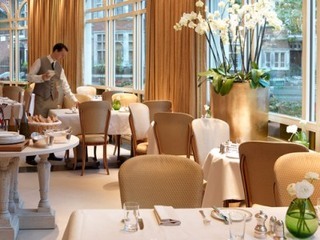 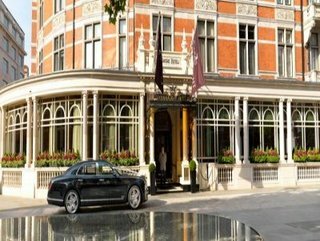 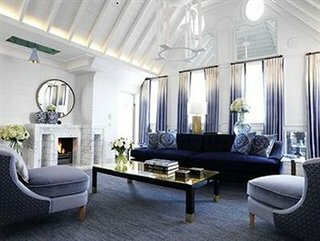 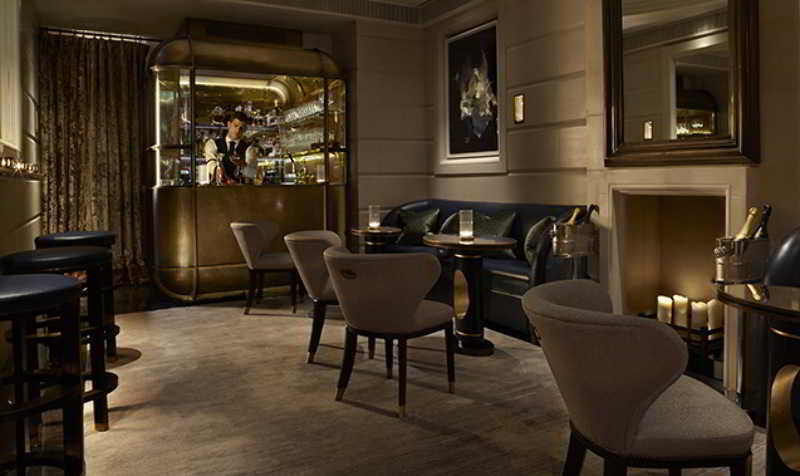 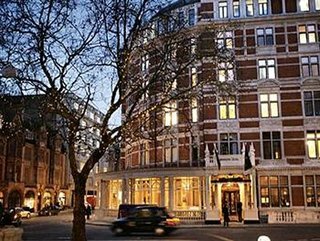 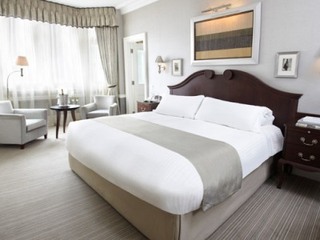 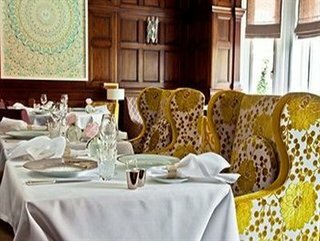 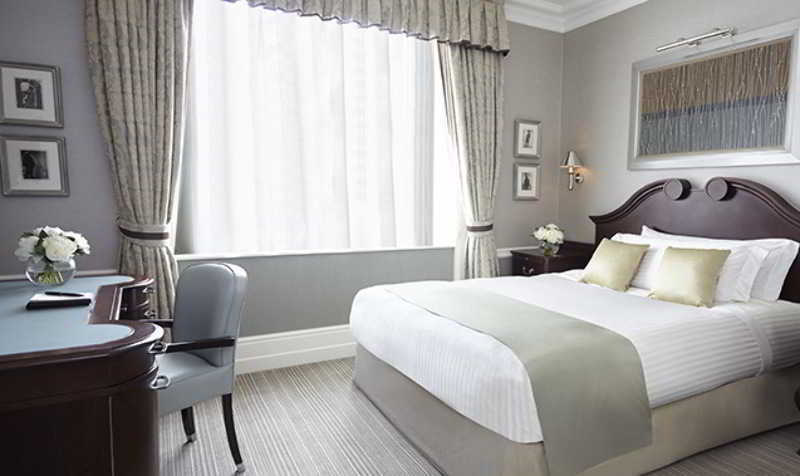 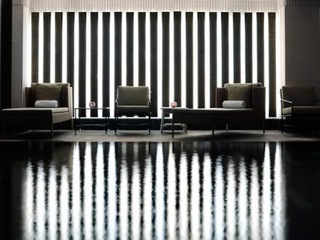 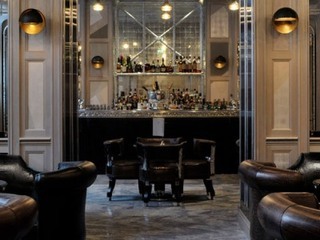 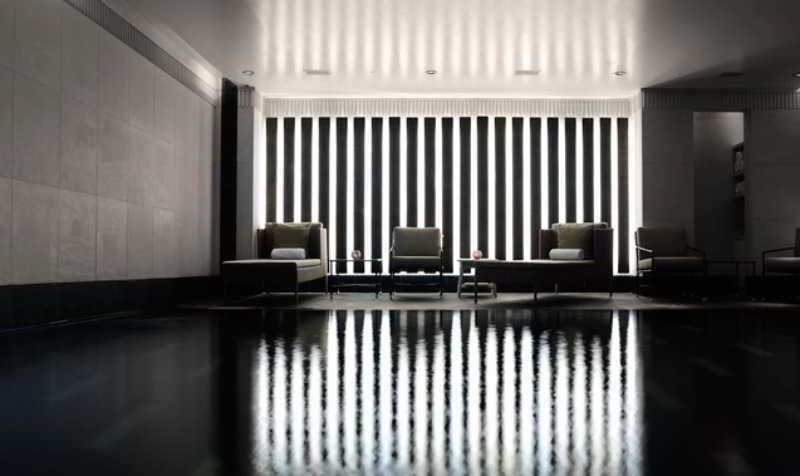 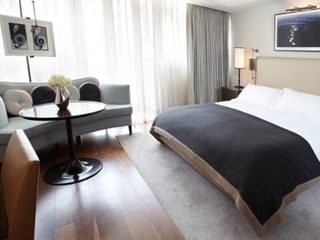 This luxurious hotel is located in the wonderful, historical Mayfair district of London. 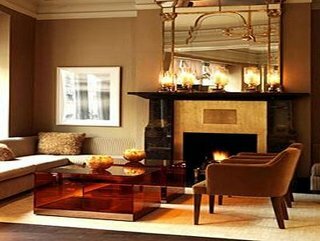 The area boasts many antique shops, and is located close to a wealth of shopping, dining and entertainment opportunities. 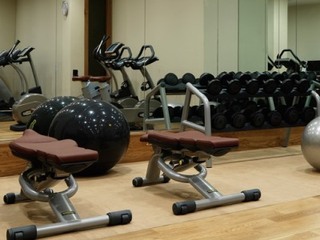 Links to the public transport network can be found just 300 metres away. 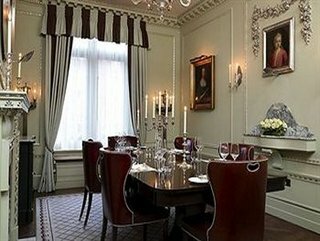 This wonderful hotel boasts a long history, dating back to 1897. 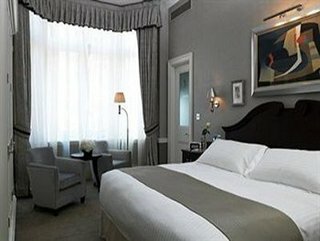 Beautifully retaining its old-world charm, the hotel beautifully blends it with contemporary elegance and style. 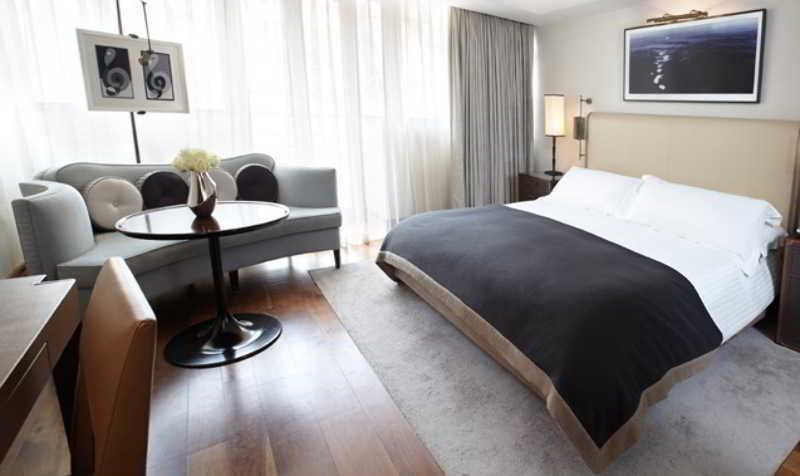 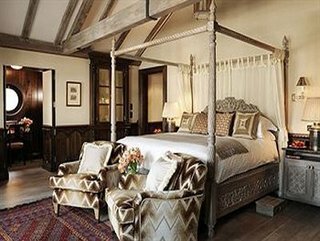 The beautifully-designed guest rooms offer a high level of comfort. 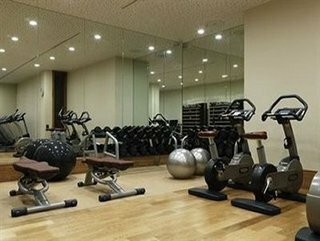 This hotel offers a seemingly boundless range of facilities and service, including a gym and a bar. 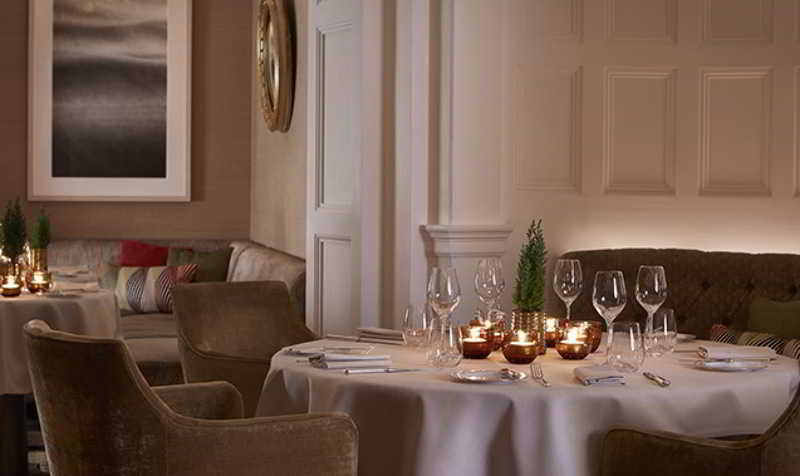 Guests are invited to indulge in the delectable flavours that the restaurant has to offer.